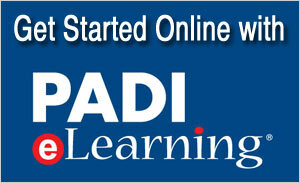 After doing an Adventure dive or the Advanced Course, you can increase your knowledge, skills and experience by doing further education on any specialty dive. 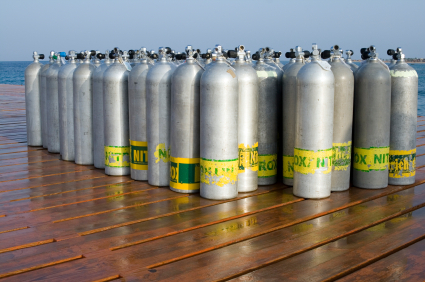 The cost and number of dives required, depends on each specialty. Course fee includes an Instructor for classroom theory and knowledge reviews, course materials, open water training and certification card, upon successful completion.